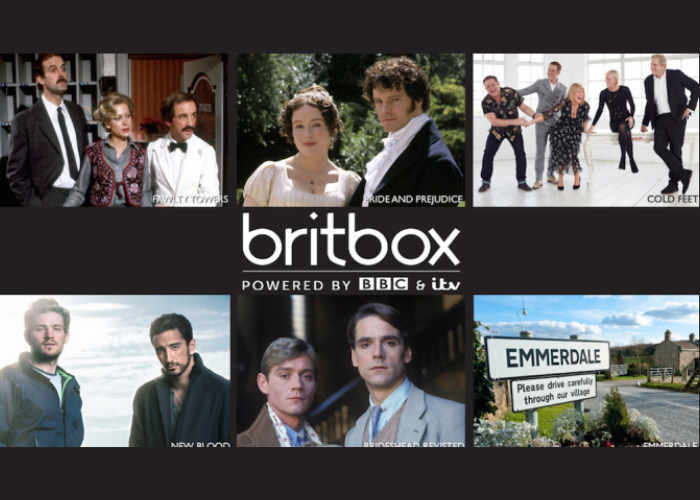 Today the BBC Worldwide and ITV have announced that the two UK broadcasters have joined forces to create a new streaming video service called Britbox which will launch throughout the US during Q1 2017. The joint-venture between the two British content providers will provide an ad-free subscription video-on-demand (SVOD) service with each company owning an equal majority stake in the joint venture. · An array of drama premieres never-before-seen in the U.S., including New Blood, from acclaimed novelist Anthony Horowitz, Tutankhamun, The Moonstone, and In The Dark, from BAFTA award-winning writer Danny Brocklehurst (Ordinary Lies). Also, season premieres of drama favorites Cold Feet and Silent Witness. · The “Now” category will feature an amazing selection of soaps and series that will be available as soon as 24 hours after their UK broadcast, including much-loved titles Eastenders, Emmerdale and Holby City. · A British classics collection from ITV and the BBC, featuring iconic period dramas Brideshead Revisited, Pride and Prejudice, and Upstairs Downstairs; political thriller State of Play; murder mystery series Inspector Morse and Rosemary and Thyme; favourite sitcoms Keeping Up Appearances and Fawlty Towers; and much more. There is also ambition to roll out the service in other international markets. Pricing for the service will be available at launch.